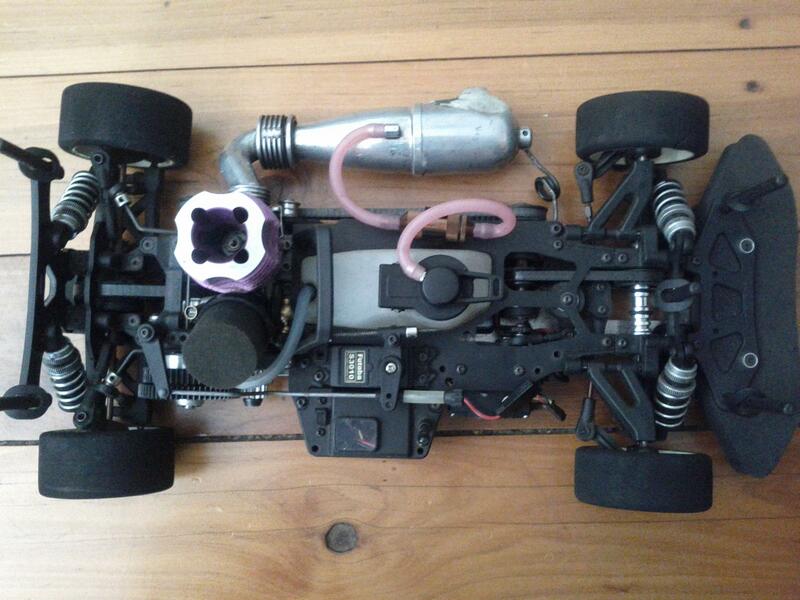 XRAY - Model racing cars • View topic - What model NT1 is this? What model NT1 is this? Post subject: What model NT1 is this? Pretty new to RC cars so forgive me if I am vague in any way. Also will current gen parts fit this, I am planning on tearing it down and replacing what I can (where it needs it). Post subject: Re: What model NT1 is this? All current parts will fit also the NT1R. Thanks very much for the reply, I was a bit worried I wouldn't be able to source parts for it.